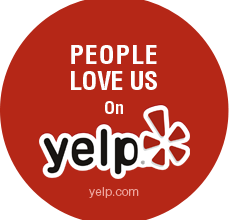 Thank you Laura for the wonderful 5 Star Yelp review for TruSelf Sporting Club San Diego Gym 92120! Its because of 5 star yelp reviews like yours for our San Diego Gym 92120 that keep us motivated to be the best gym in the fitness industry! “I love working out here with my trainer James.